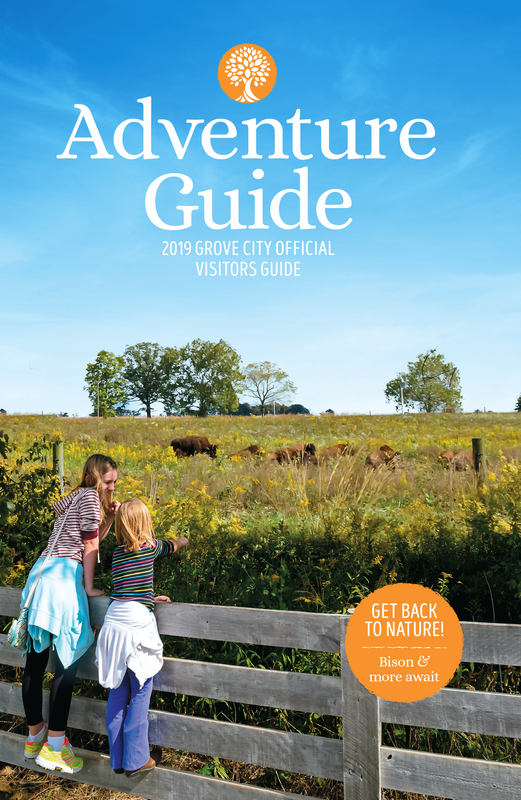 Though initially founded in 1852, the area that became Grove City was first settled by European settlers in the early 1800s. Closely tied to both Jackson Township and Franklin County, Grove City was carved in the area in and around both the Township and County. By 1853, Grove City boasted 50 residents courtesy of the partnerships between William F. Breck, George Weygandt, William Sibray, and Jeremiah Smith. Broadway became the heart of the thriving settlement and by 1870 the population had nearly tripled in size. In 1891 Grove City progressed further as the railroad found its way to town bringing with it both passengers and cargo. Daily commuter service increased the trade and population growth. The rail service continued until 1929 when train was replaced by automobile. By 1930, Grove City’s population had swelled to more than 1500. Post-World War II Grove City reveled in a housing boom as workers moved in seeking employment at the local factories, gas stations, and farms. Hungry for more? Stop by the Grove City Welcome Center & Museum to learn more about Grove City’s rich history, courtesy of the Southwest Franklin County Historical Society.